Precious opal is hydrated silica, containing 3 to 25 percent water molecules. 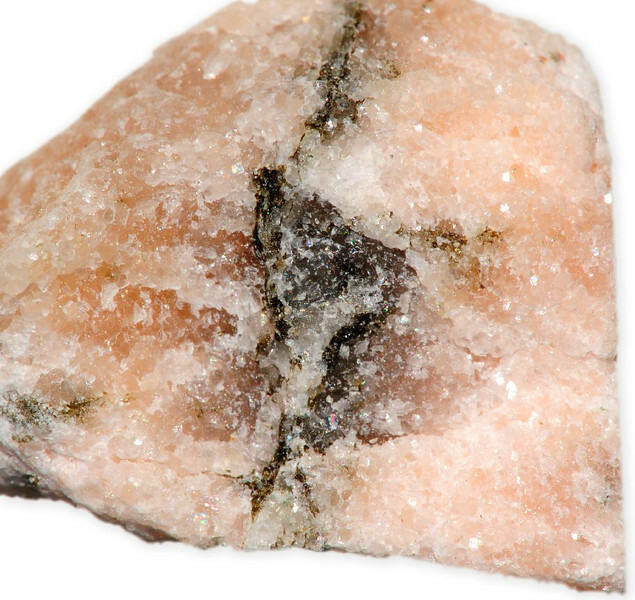 It is therefore non-crystalline, unlike most other gemstones, and may eventually dry out and crack. The body color of opal is largely due to the presence of small amounts of impurities such as iron oxides and other substances. Opal sometimes referred as “nature’s firework”. As the light passes through microscopic spheres of silica inside opal, play of color is produced due to diffraction to the colors of spectrum. The size of the spheres and their geometric packing determine the color and quality of diffracted light. due to similarity of color, opal can be confused with ammolie, labradorite, and moonstone. Opal gemstone comes in several varieties, some are considered as expensive and some inexpensive. Opal varieties include, 1) Black opal, is one of the most beautiful and valuable varieties and only occurs in Australia and North America. It has a dark gray or black body color in which a fiery display of glowing dark green to gold, blue, black, pale violet can be seen. 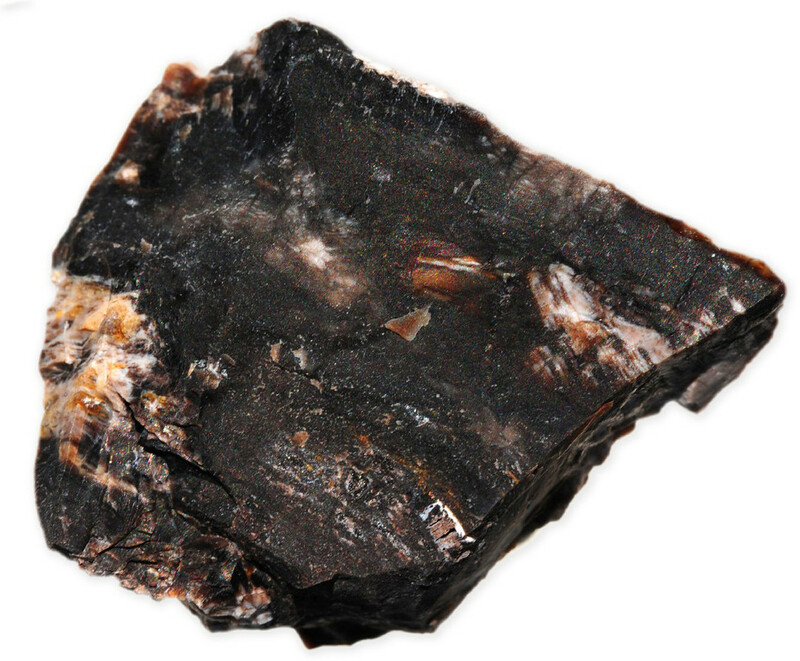 The black color is due to presence of ferric oxide. 2) white opal, 3) fire opal, the color of fire opal can range from yellow to red. Good quality stones should be transparent with a vitreous luster and they should not be milky or opaque. 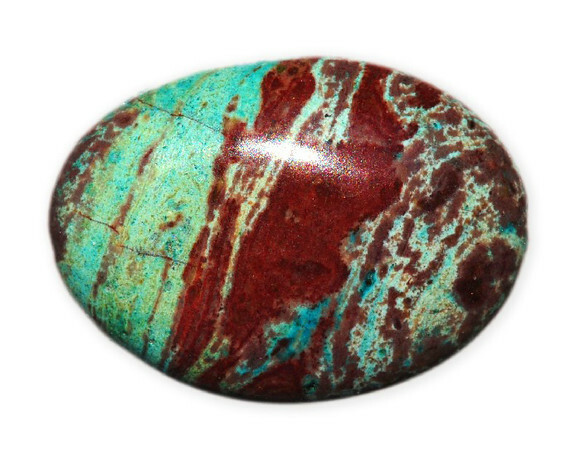 4) Harlequin opal, is transparent to translucent precious opal with mosaic like patches of color. 5) Opal cat’s-eyes, it is possible for opal to have chatoyancy, a cat’s-eye effect that is caused by the reflection of light by parallel fibers or channels.6) Hydrophane or water opal is one of the most curious varieties of opal. It is cloudy, white or light colored translucent to opaque variety of common opal. 7) Girasol opal is a pale blue or white transparent to translucent variety of precious opal which shows a bluish or reddish play of colors. 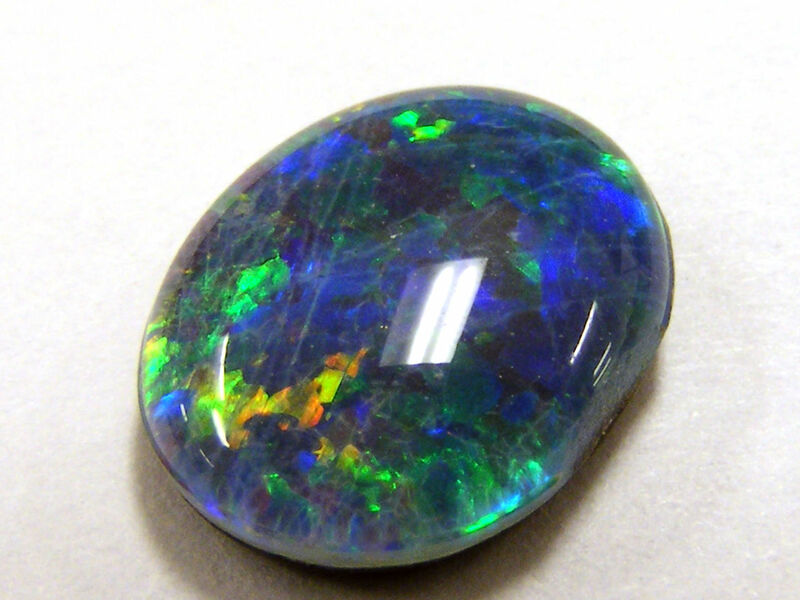 Australia (largest producer of opal and it is the national stone of Australia), USA, Ethiopia. You can find our interactive map for gemstone of the world Here. In Roman times, Opal was thought to bring good luck and fortune, but in the early nineteenth century, the popularity of opals waned for several decades because they were believed to bring bad luck to the owner. This brought a corresponding decrease in the popularity and value of the gem. Eventually opal’s bad luck reputation subsided, and today they are again among the world’s most desirable gemstones. There are various treatments used to enhance the beauty of opals. The most common treatments darken the body color, making the play of color slightly more noticeable. 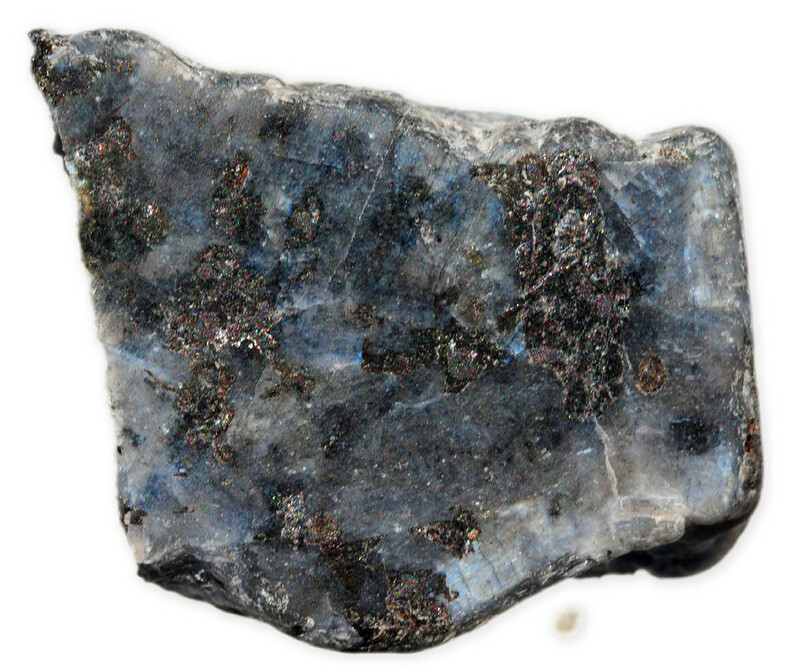 Darkening of opal is done by two main methods 1) exposing opal to smoke, due to porous nature of opal, carbon in the smoke penetrates the opal's surface and causes the light opal to appear dark 2) placing opal in sugar liquid, sugar is soaked into opal's surface and the carbonized in acid to impart a thin dark layer. Also some opals are coated with oil, wax or plastic to improve their appearance. All of these treatments only affect a thin outer layer of the gem’s surface and, therefore, are not considered stable. As opals are slightly softer than most transparent gemstones, they are best suited for wear in earrings and pendants. It also can be used in a rings or bracelets but special attention should be paid to ensure the stone is well protected. 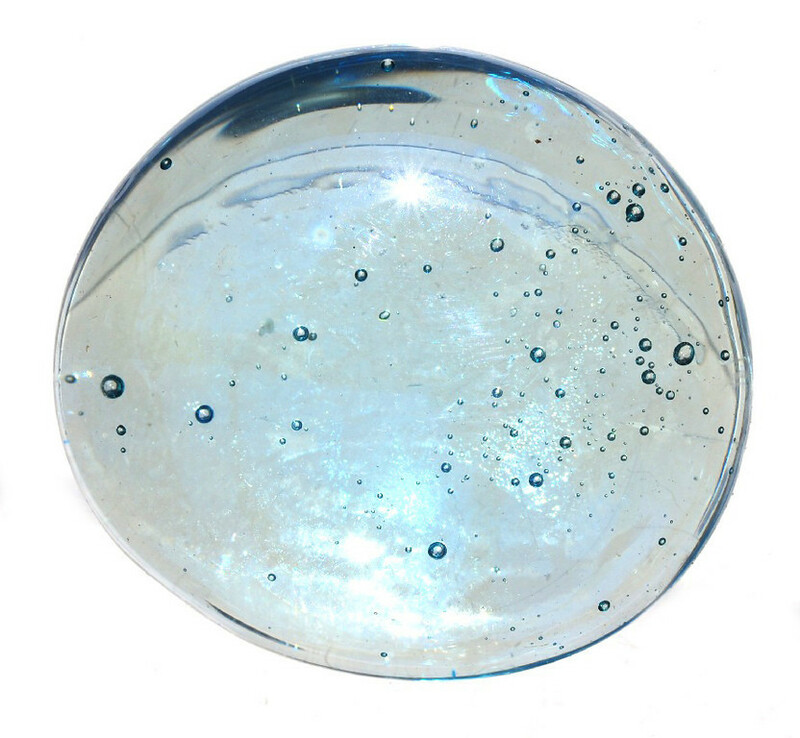 water content of the beautiful opal gemstone can sometimes dry out and crack with time. For this reason uncut opal is stored in water. As opal is a relatively soft stone care must be taken when grinding and polishing opals for use in jewellery. Opal can be destroyed by acid or strong alkalis. Opal is very sensitive to changes in temperature, therefore cleaning in hot ultrasonic or steam cleaners will damage the gemstone. Also, opal jewellery should be stored separately from other gemstones, this will reduce the chance of accidental scratches. Creativity, spontaneity, relationships, memory, happy dreams and changes.